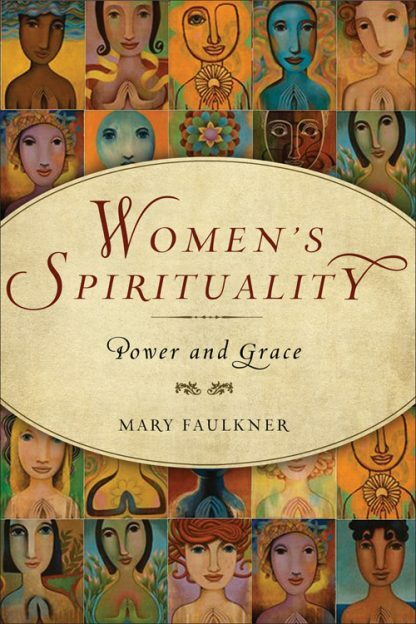 Faulkner also highlights the work of well-known writers, theologians, and academics who have contributed to the field, including Barbara Walker, Marija Gimbutas, Luisah Teish, Starhawk, Alice Walker, Rosemary Ruether, Elizabeth Cady Stanton, Sallie McFague, Mary Daly, Judith Plaskow, Carol Christ, Sue Monk Kidd, and many more. For the novice, adept, or the simply curious, this book offers both a sweeping history and an inside view of one of the most profound movements and moving religious impulses of today. Mary Faulkner is a writer, psychotherapist, and director of the International Institute of Integrated Healing Arts in Nashville, TN. She was the founding editor of the San Francisco-based magazine Recovery and is the author of The Complete Idiot�s Guide to Roman Catholicism and The Complete Idiot�s Guide to Women�s Spirituality.